Ready to get pampered? 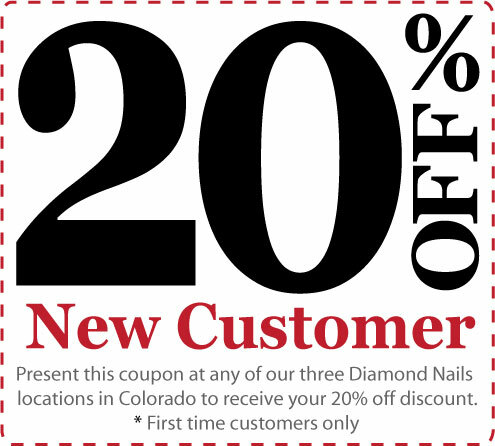 Print the following coupon below and present it to any of our three locations in Colorado to Save on your first time visit. ** To save ink, Right -click on the coupon and choose save image to your desktop and print it.